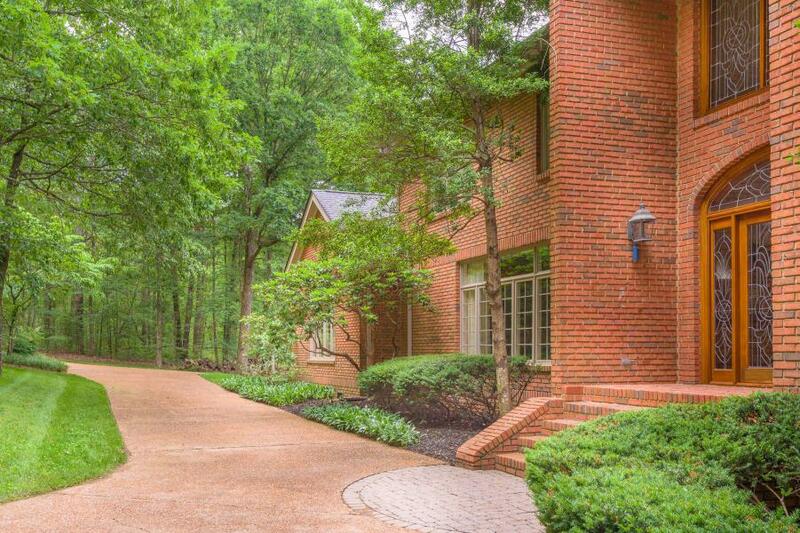 Rare Opportunity to own an Estate on Signal Mountain! 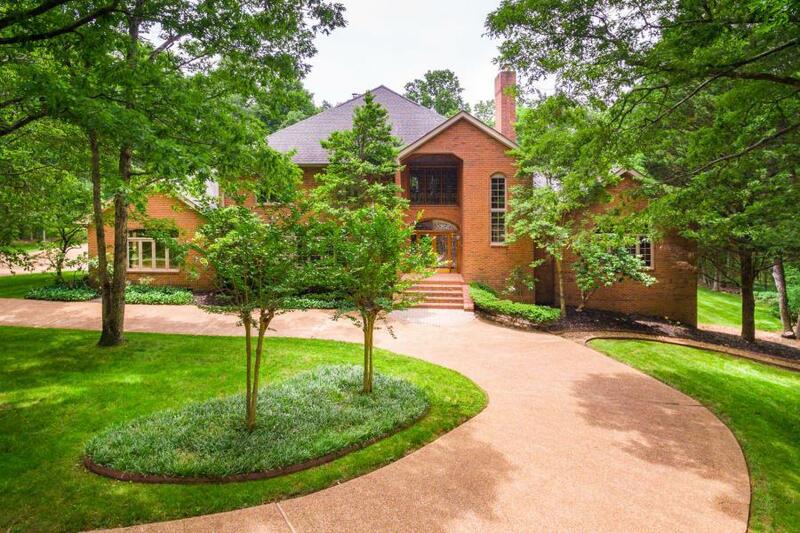 This beautiful 5 bedroom, 6 full bath, 2 half bath executive home is situated on 5.5 private acres on a Cul-De-Sac and is only minutes to the award winning Signal Mountain Schools. 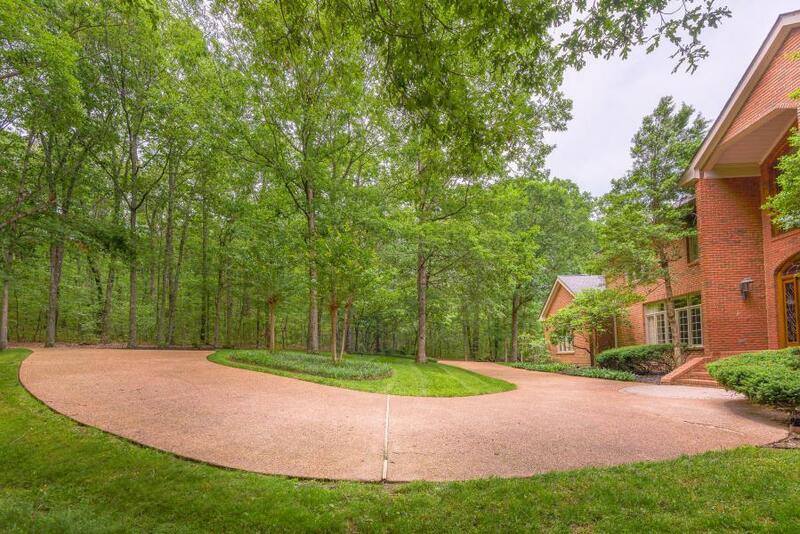 The first thing you will notice is the great curb appeal and beautiful custom teak wood and glass front door. No detail is overlooked and no upgraded finish omitted. 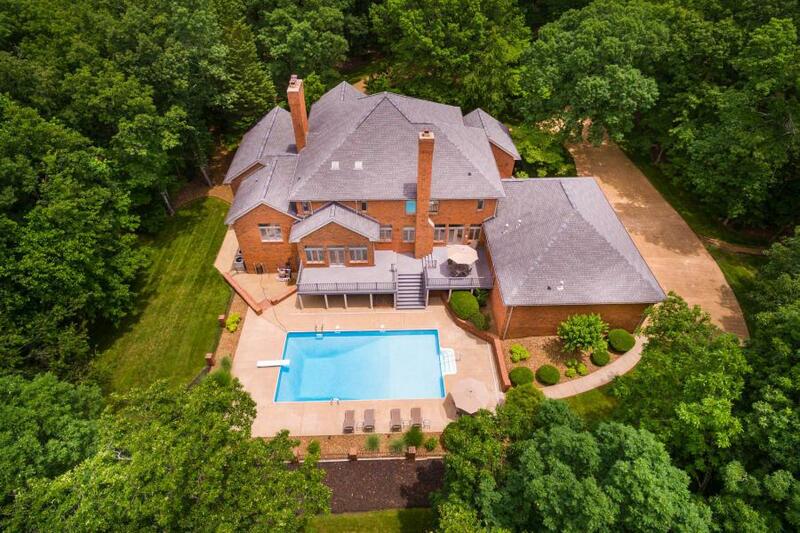 Step inside to beautiful white oak hardwood floors and soaring ceilings throughout and a open floor plan that makes entertaining and family living easy. There are a total of 4 fireplaces with ornate hand carved mantles, 2 wet bars, and a wall of windows throughout the main living areas.The 2 story foyer is welcoming and opens up to the formal living room with fireplace and beautiful sunroom. The dining room is just off the foyer and is perfect for those special meals and entertaining.The cook's dream kitchen features stainless appliances, island, pantry, plenty of cabinet and counter space and dining area. The den/family room with fireplace is perfect for relaxing. The master suite is a true retreat with fireplace and sitting area. The spa-like master bath features separate vanities, jetted tub and separate shower. The office/study is close to the master bedroom. There is a private guest en-suite that your overnight guest will enjoy. The 2 half baths, and laundry room completes the main level. Step upstairs to 3 good sized bedrooms each with en-suite full baths, den area t and office/flex room. Step downstairs to the media room with fireplace, full bath, rec room and large storage room. There is a 4 car garage with epoxy coated floors for the car enthusiast. This home has great outdoor living space with a large deck that is perfect for grilling out and entertaining and a salt water in-ground pool and patio area that is perfect for entertaining. This home has been meticulously maintained and is ready for new owners, make your appointment for your private showing today. Purchase with confidence as this home comes with a 1 YEAR HOME WARRANTY!SPECIAL FINANCING AVAILABLE ON THIS HOME COULD SAVE YOU $11,000 WITH THE ZERO PLUS LOAN, CONTACT AGENT FOR DETAILS.